The recipients of the Larry S. Davis Doctoral Dissertation Award for 2018 are Garrett Katz and Xiao Wang. The awards recognize the two best dissertations in the department each year. 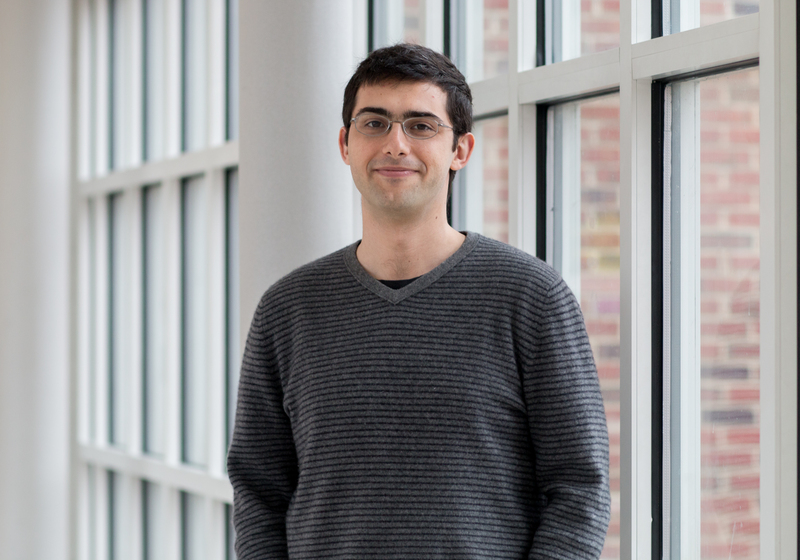 Garrett Katz' dissertation is titled, "A Cognitive Robotic Imitation Learning System Based on Cause-Effect Reasoning." Professor Jim Reggia served as his advisor. After completing postdoctoral research with Reggia, Katz has begun his first year as an Assistant Professor of Computer Science at Syracuse University. Xiao Wang's dissertation is titled " A New Paradigm For Practical Maliciously Secure Multi-party Computation," and Wang's advisor is Professor Jonathan Katz. 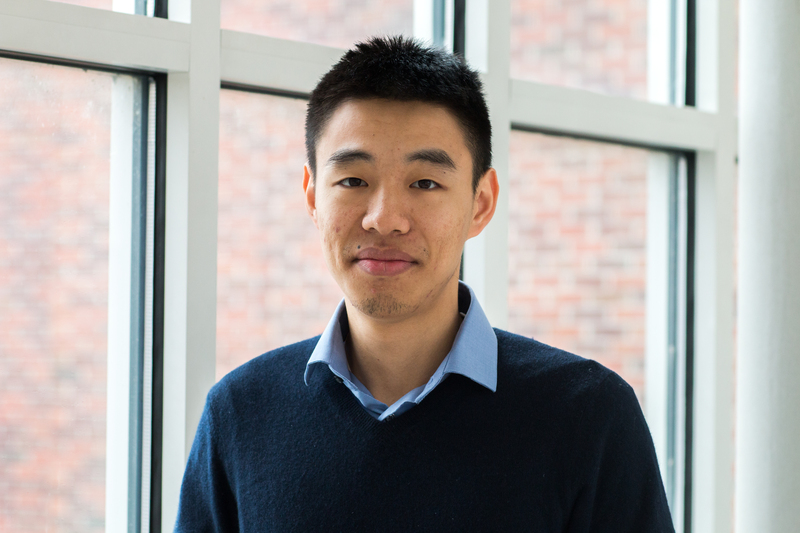 Wang is currently completing postdoctoral research at MIT and Boston University before starting as an Assistant Professor of Computer Science at Northwestern University. Larry S. Davis is a Professor in the Department of Computer Science, and he was Chair of the Department of Computer Science from 1999–2012 and Director of the University of Maryland Institute for Advanced Computer Studies from 1985–1994. He was named a Fellow of the IEEE in 1997. Prof. Davis is known for his research in computer vision and high performance computing. He has published over 100 papers in journals and 200 conference papers and has supervised over 35 Ph.D. students. He and his students have developed foundational methods for detection and tracking of people and vehicles in video, representation and recognition of human movements and activities, and mixed AI/signal processing models for event modeling and recognition. The award was established via generous donation to the department from Prof. Davis. The Larry S. Davis Doctoral Dissertation Award includes a prize of $500. The selected dissertation(s) will normally also be nominated for the ACM Doctoral Dissertation Award by the department.